Being Retro: Friday the 13th or Enough is Enough the Painter is a Killer! Friday the 13th or Enough is Enough the Painter is a Killer! 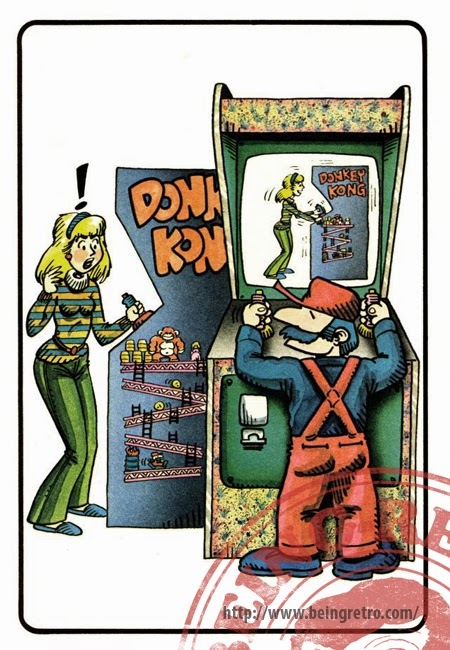 I never knew Mario was a little person. I think he's going to get the high score. This is a hilarious cartoon, and I hope you have a beautiful morning Man.